These push buttons are attractive in appearance. 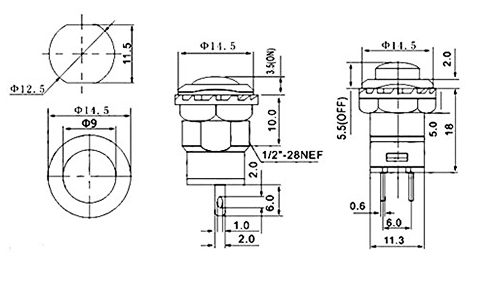 The push buttons can also be used in SMART CAP systems where one can input device products, etc. 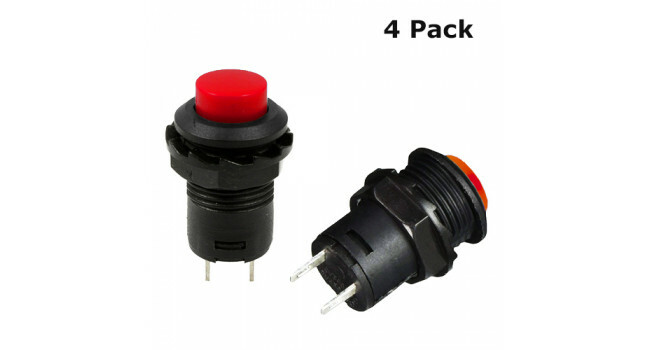 Switch Lock Blue 3A 250V (4 Pack) These push buttons are attractive in appearance. The push buttons can also be used in SMART CAP systems where one can input device products, etc. 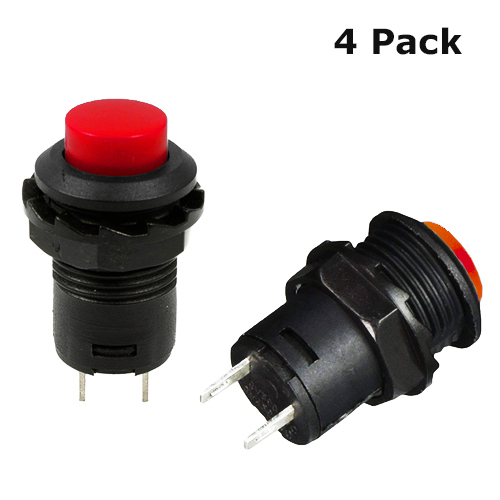 Quick Spec ..
Switch Lock Yellow 3A 250V (4 Pack) These push buttons are attractive in appearance. The push buttons can also be used in SMART CAP systems where one can input device products, etc. Quick Spec ..
Switch Lock Green 3A 250V (4 Pack) These push buttons are attractive in appearance. The push buttons can also be used in SMART CAP systems where one can input device products, etc. Quick Spec ..
Switch Lock White 3A 250V (4 Pack) These push buttons are attractive in appearance. The push buttons can also be used in SMART CAP systems where one can input device products, etc. Quick Spec ..
Switch Rocker + Lamp 250V 6A (4 Colours) The Rocker Switch (KCD3-101N) - on off - is a medium size rocker switch which offers a high switching current in a compact design. It is a snap-in mounted roc..